Lotus is celebrating the 50th anniversary of its Hethel, England, headquarters by introducing a limited-edition version of the Elise, its most affordable model. 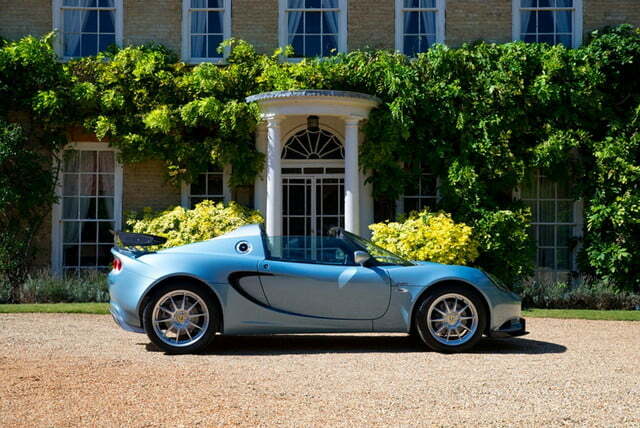 The newest addition to the famed British company’s lineup is based on the Elise Cup 250. Called simply Special Edition, it gains an array of carbon fiber add-ons including a front splitter and a rear wing. Buyers can choose between metallic blue, white, red, and yellow. Forged wheels painted silver come standard, while the list of options includes black wheels and a hard top made out of carbon fiber in order to keep weight down. 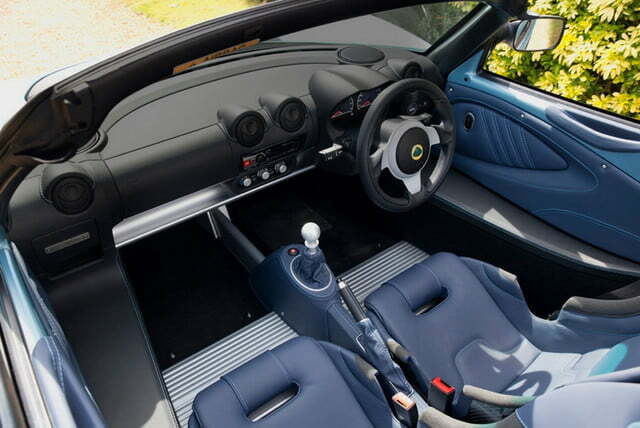 The cabin embodies company founder Colin Chapman’s “light is right” philosophy, with sport seats made out of carbon fiber. However, buyers who want an extra dose of comfort can order A/C, cruise control, full carpet, extra sound-deadening material, and even an in-car entertainment system with Bluetooth connectivity and an iPod jack. 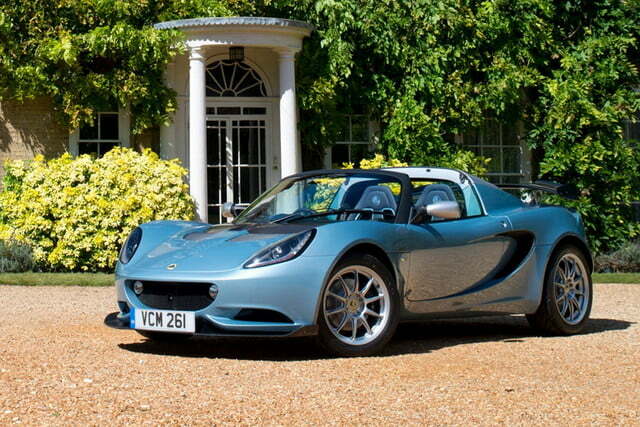 Lotus hasn’t made any mechanical modifications to the Elise Cup 250. That means the Special Edition model is powered by a Toyota-derived 1.8-liter four-cylinder engine that uses a supercharger to generate 243 horsepower at 7,200 rpm and 184 pound-feet of torque from 3,500 to 5,500 rpm. 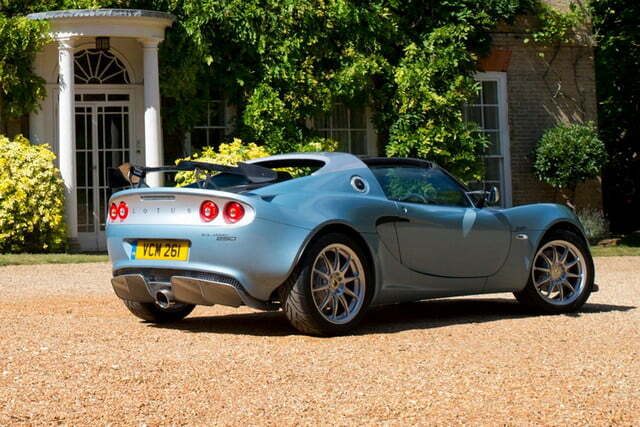 That’s enough power to send the 2,000-pound Elise from zero to 60 mph in 3.9 seconds, and on to a top speed of 154 mph. The mid-mounted four spins the rear wheels via a six-speed manual transmission and an electronic differential lock. Limited to just 50 examples, the Lotus Elise 250 Special Edition is on sale now in the United Kingdom, in Germany, in France, in Italy, and in Japan. Pricing starts at 47,900 pounds, which represents $63,000 at the current conversion rate. 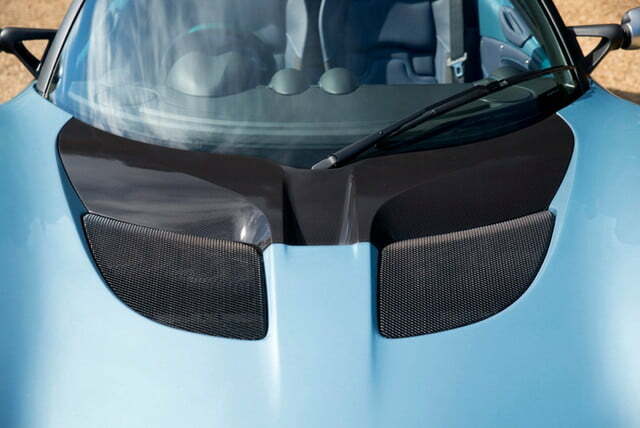 The model won’t be offered in the United States because the Elise is no longer street-legal here, but Lotus has previously promised that the next-generation Elise due out in 2020 will be designed with our market’s regulations in mind.